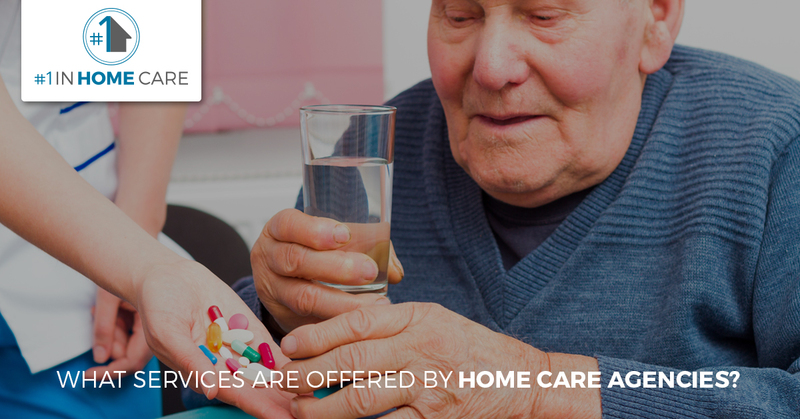 The prospect of needing home care for a loved one or for yourself can be slightly scary. If you’ve already been in an accident or suffered some sort of physical setback that has prevented you from being able to take care of yourself in the ways that you’re used to, bringing in another person might feel like just too much change in too short of a time. But when you hire a home care provider from a home care agency like #1 in Home Care, located in Jefferson Parish, they are not there to change your life any further. In fact, their goal is to make it so things can go back to feeling like normal. In this blog, we will cover what services a home care agency offers and why making your life feel normal again is so important. 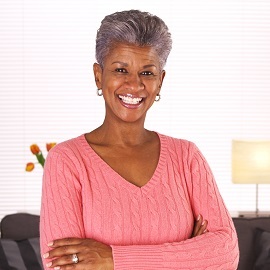 If you know you need home care now, call us right away. We will work with you to make you feel comfortable, safe, and happy in your home. 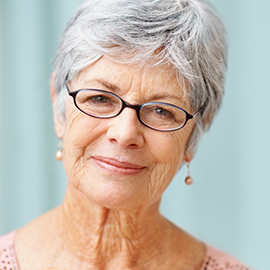 One of the most helpful services that any good home care agency offers is help with cleaning. This can include everything from doing laundry to cleaning dishes, washing floors, or any of the other things that were a part of your routine for keeping your home comfortable and clean. While it might feel strange to have others doing your cleaning for you, most of our clients quickly come to love having the extra time that would usually be spent doing housework. If you’ve lost mobility or have balance problems, our home care aides can help make sure that you’re staying clean by offering you help with bathing. Our caring and kind aides can help as much or as little as you need but it is nice to know that there is someone there to help. Just because you need a little help doesn’t mean that you have to be stuck inside forever. 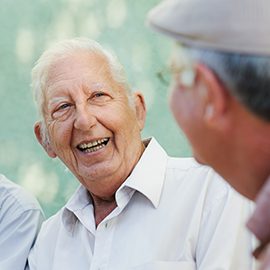 At #1 in Home Care, we know that you have a life, and we’re here to help you live it. We can drive you to the store, doctor appointments, social gatherings, or anywhere else you want to go. With us, you don’t have to wait for a bus and hope you get a seat or be on anyone else’s schedule. As you can see from what we’ve listed above, #1 in Home Care is here to make things feel like normal again. Our home care aides are trained to handle whatever you need, and our hiring process ensures that we employ only the safest, most caring aides around. So, if you or a family member needs some help around the house, please give us a call. 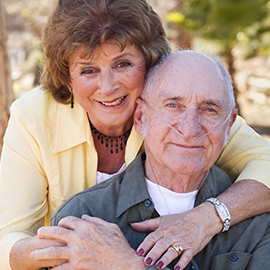 We always do our best to match our clients with a compatible caregiver. Being a home care agency also means that we have people to cover shifts in case one care worker is unable to make it to their appointments. We believe in helping you, so please call us today.